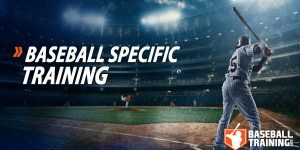 In this article, I want to provide you with insight on what the main blocks of your yearly baseball training periodization should look like and what the overall goals of each phase should be. Periodization is a pretty complex topic, so I’d recommend bookmarking this past article as well so you can really upskill yourself in this area. The term “periodization” simply represents the process of organizing your training into phases. 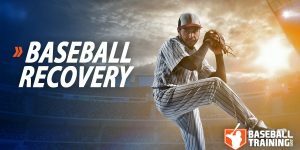 These phases are placed in a logical order for the purpose of optimizing your long-term baseball performance, avoiding psychological burnout, and preventing injury. Among many other equally important factors. It is an irreplaceable, totally “make or break” component of your off-season programming that is relevant to baseball players of all levels. There are many different periodization models in existence, but for the purpose of simplicity, I want to break down each block of training just like you would normally see it in your everyday baseball life. Goal setting for each phase is incredibly important because it is within the goal setting that you are able to rationalize the exercise selection, workout frequency, and overall volumes/intensities you will be training at during that phase/block. How you manipulate the variables of program design (volume, intensity, frequency, density) will be the subject of many future articles (but if you read carefully in the past I have really discussed much of this — especially when you look at all of the free workouts I have provided). 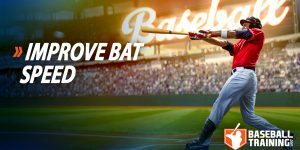 But without further ado, let’s look at how you can structure your entire year’s worth of baseball training. 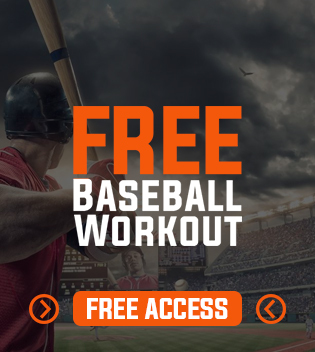 It is my goal that this website becomes the #1 resource for evidence-based baseball training information that you can immediately use and apply in your own life to become an all-around better baseball player. How your entire year of baseball training should be structured. This in combination with the information I have provided in the past provides you a goldmine of information that would have otherwise cost you thousands of dollars and thousands of hours of experience to learn. Take advantage of this article, it’s a game changer.